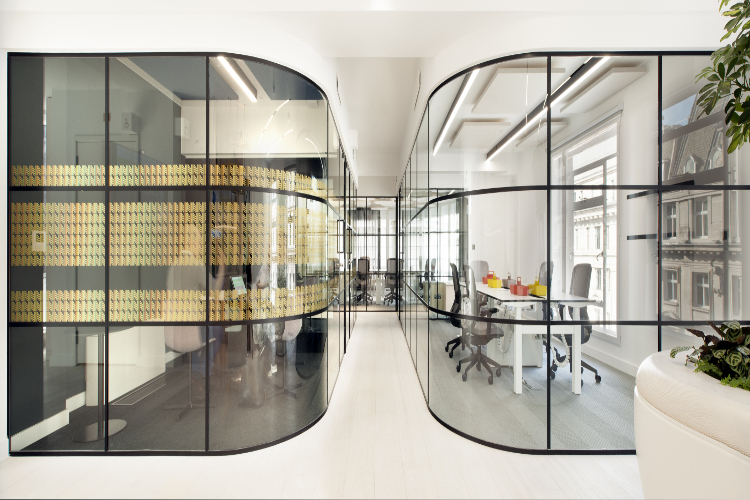 London architecture practice Barr Gazetas has completed One Heddon Street, an elegant new flexible workspace in the heart of the West End. 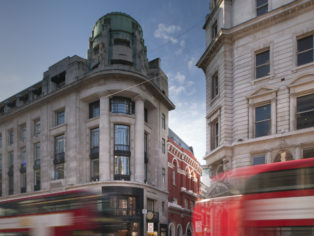 Situated on the corner of Regent Street, in a Grade II listed building that has previously played host to a meat market, a restaurant, and, famously, the New Gallery Kinema, One Heddon Street offers a new kind of flexible workspace that is both creative and sophisticated, in one of central London’s most iconic destinations. 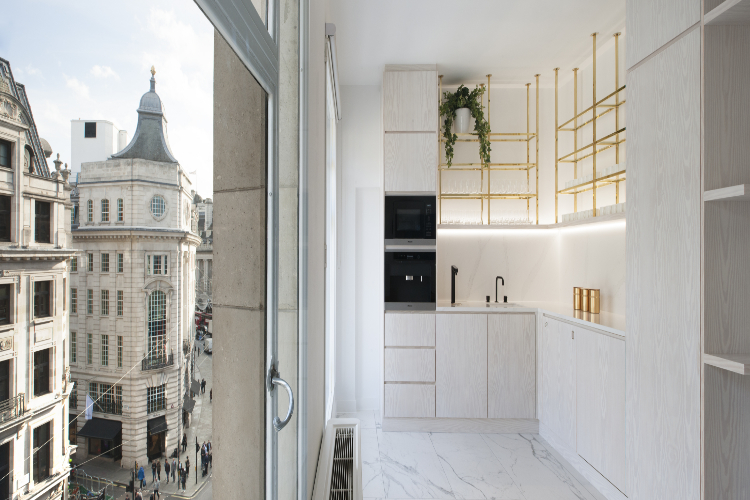 The launch heralds a new strategic direction for offices across The Crown Estate’s Central London portfolio, as the business pivots to offer a much broader range of workspaces and services, for new and existing office customers, across Regent Street and St James. 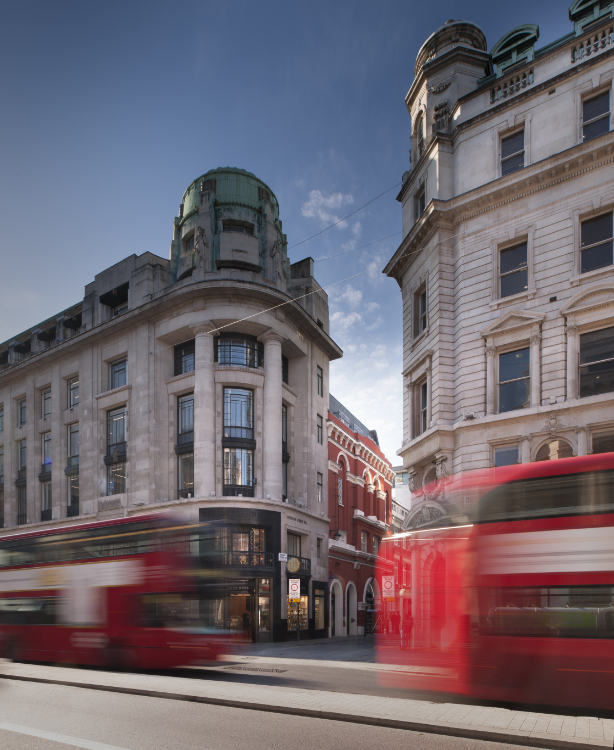 One Heddon Street retains The Crown Estate’s strong emphasis on quality, and is designed as a space for both new and existing customers, and their businesses, to grow and thrive. 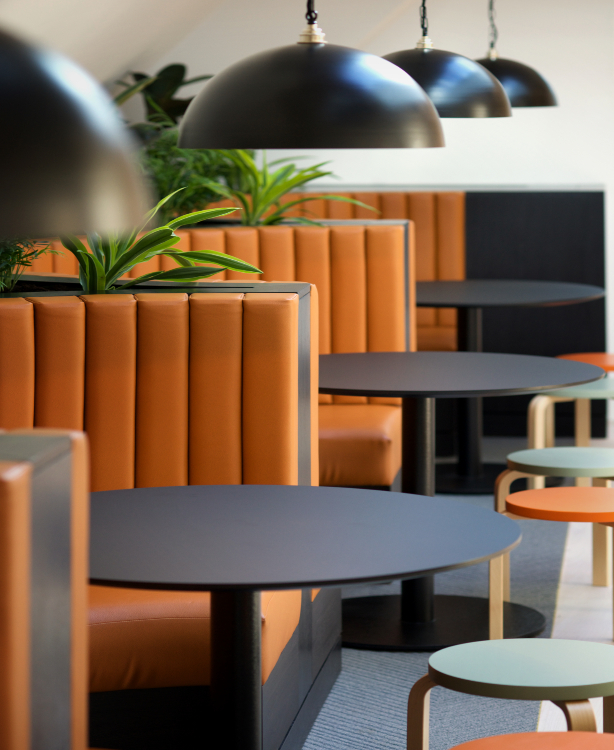 The space is designed to nurture these businesses, enabling them to flourish within a lively, curated community of like-minded individuals. 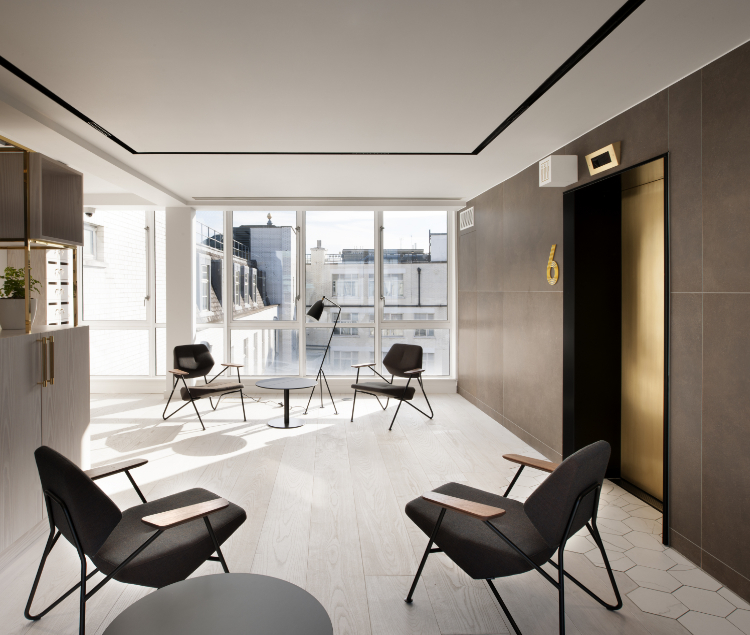 In realising the vision, Barr Gazetas has transformed the existing building with a design that aims to foster creativity in an elegant and calm environment. 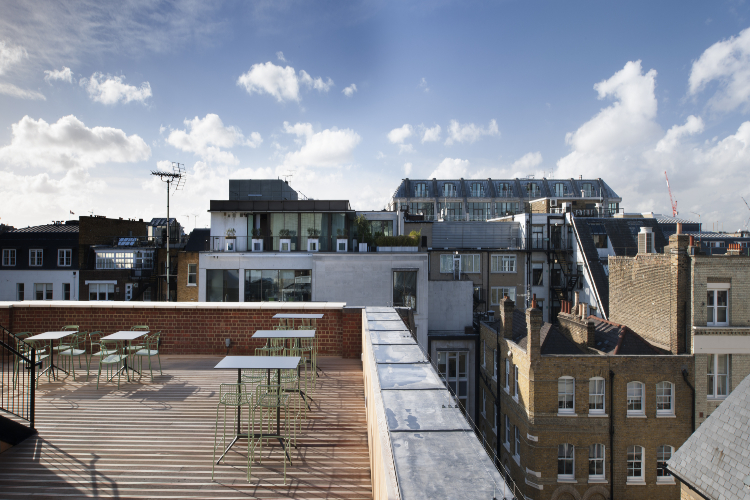 One Heddon Street offers 26,000 sq ft of the highest quality workspace over six floors, providing a range of working styles, with a variety of open and private offices, meeting rooms, and break-out spaces, as well as a flexible venue space that can be used for co-working and for members events. 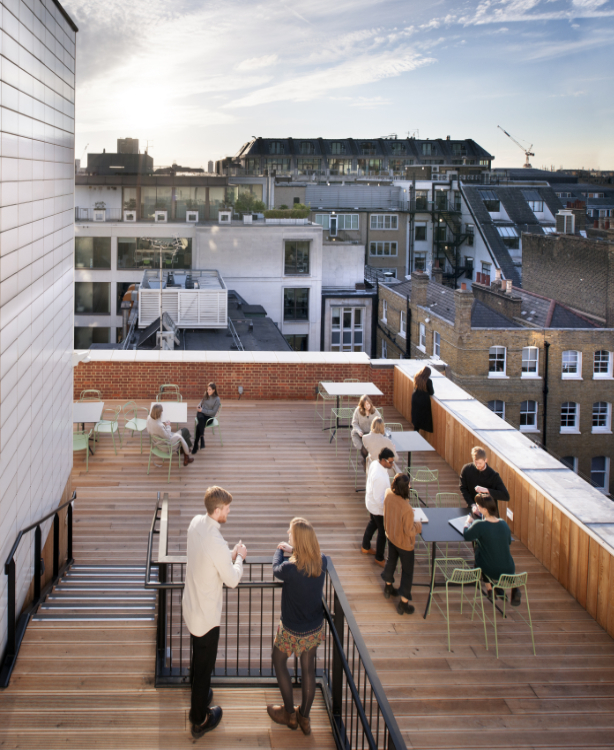 Interactions are encouraged throughout, with spaces for collaboration, discussion and even relaxation available to members, but also to act as a bridge to the wider community. 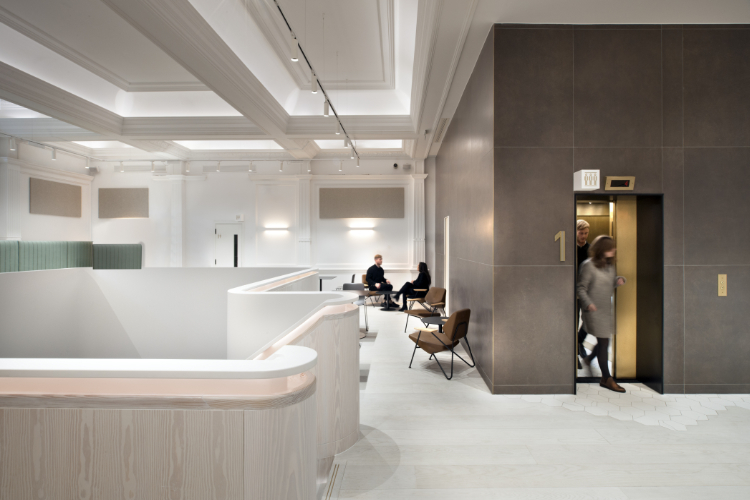 A new double-height public café on ground floor level reactivates the frontage of the building, making a positive contribution to the urban environment of Regent Street, and creating a vibrant space in which the public and members can socialise freely. 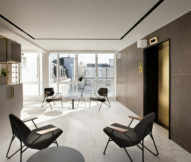 Gazetas’ design places users at its heart, with a strong focus on wellness, targeting Gold WELL certification. 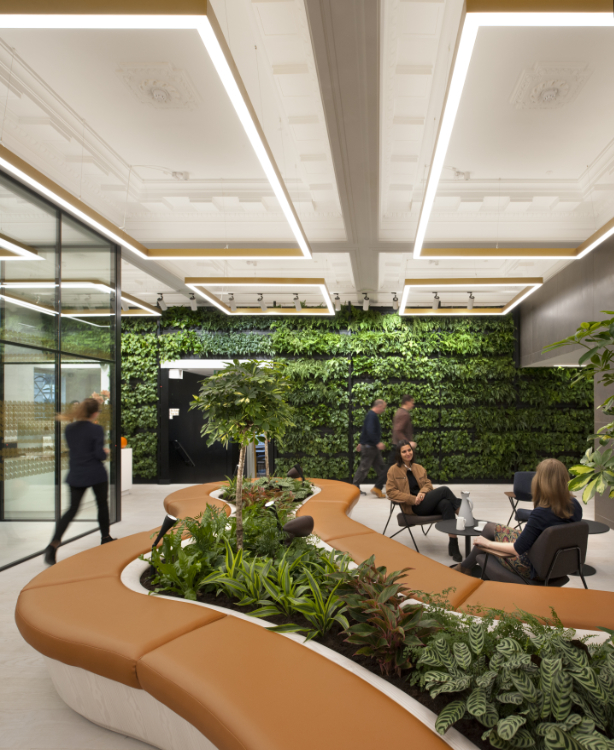 Emphasis has been placed on greenery, with a living wall in the reception area, as well as bespoke planters on each floor. 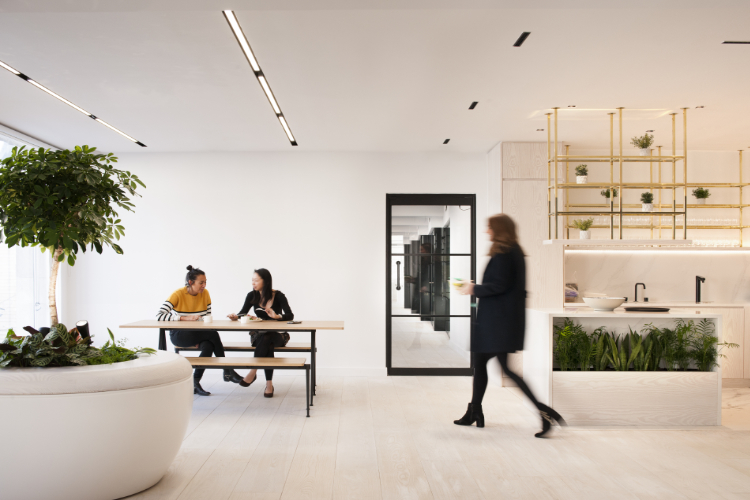 The plants themselves have been carefully selected for their air purifying qualities, creating a pleasant atmosphere that aims to reduce stress, improve concentration, and enhance mood and creativity. 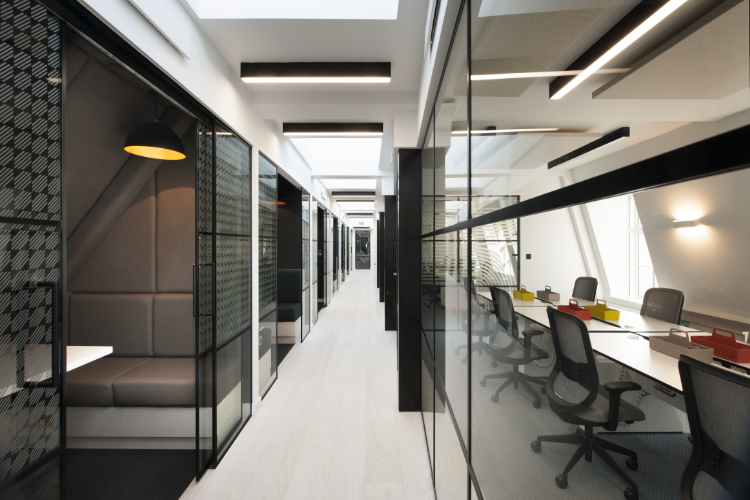 Natural daylight has also been prioritised, with glass partitions throughout allowing light to filter through the office floors. 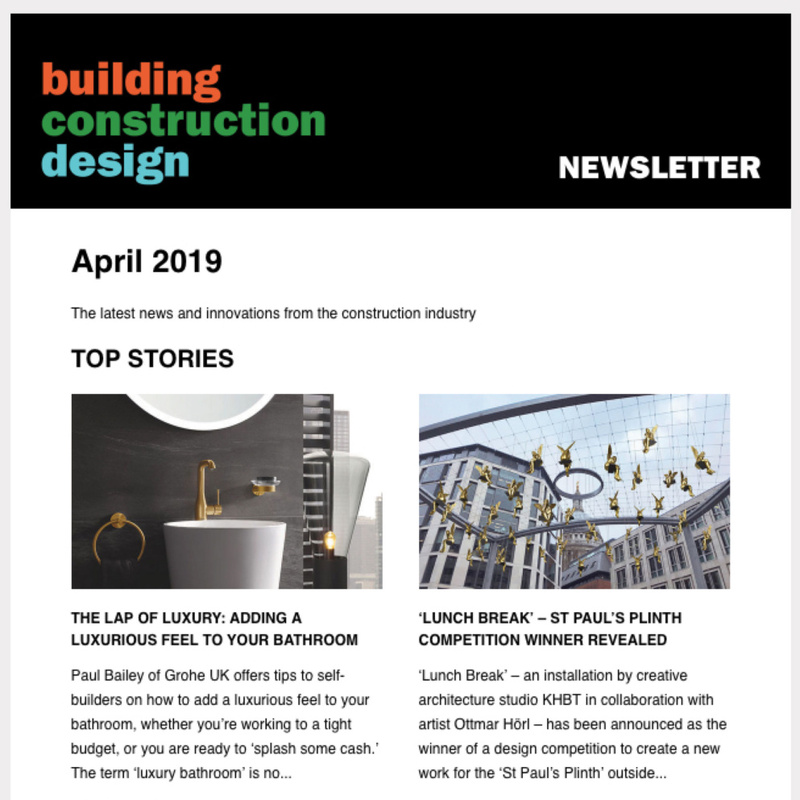 Members will also have access to amenities designed to promote health and wellbeing, including fully height-adjustable desks, state of the art cycle facilities and storage, and a shower block on every floor. 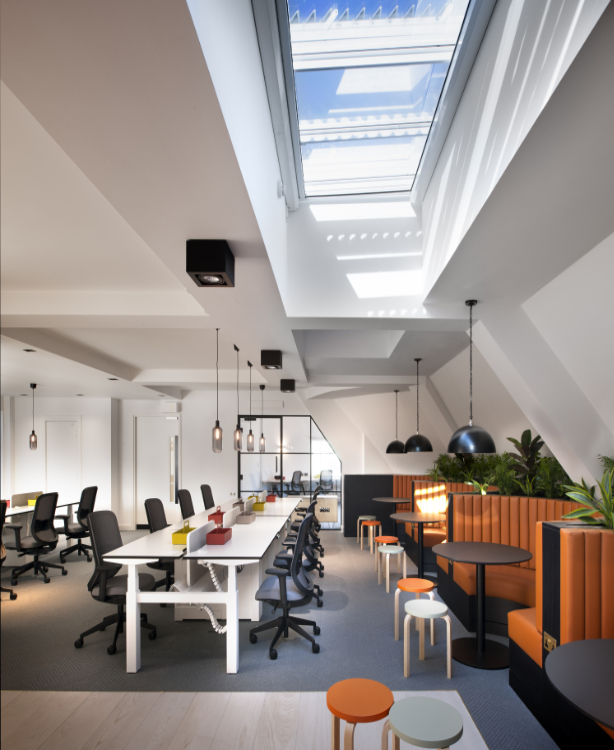 The choice of materials and finishes within One Heddon Street was made by Barr Gazetas with the clear ambition to create a light, airy and welcoming space for members to experience and enjoy. 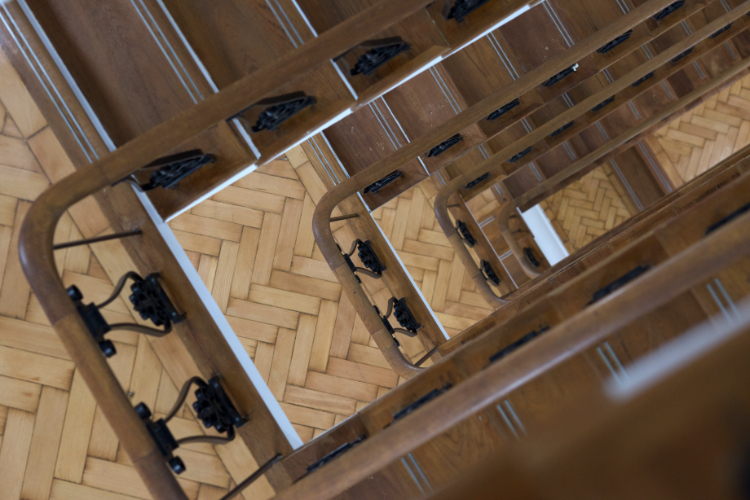 Classical materials such as marble and brass have been paired with textured chevron carpet, ash and douglas fir timber flooring and joinery alongside black aluminium glazed partitions and doors. 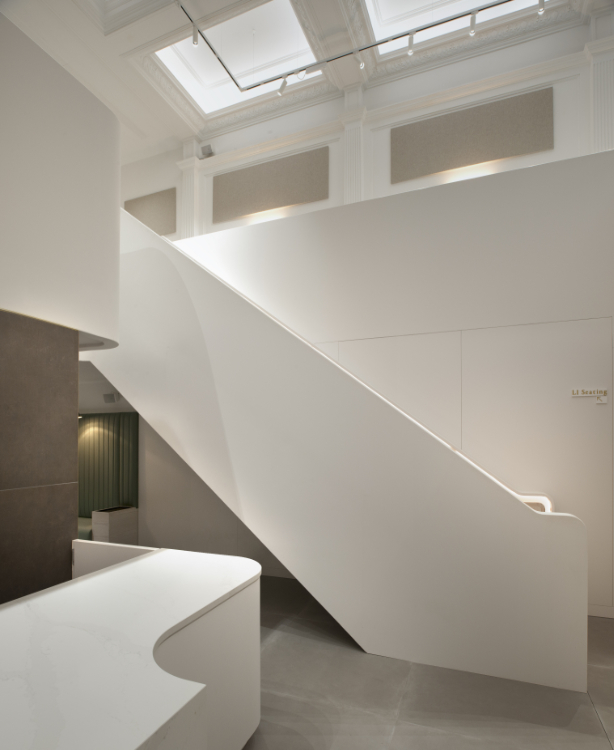 The materials and finishes specified throughout have produced office space of exceptional quality and attention to detail. 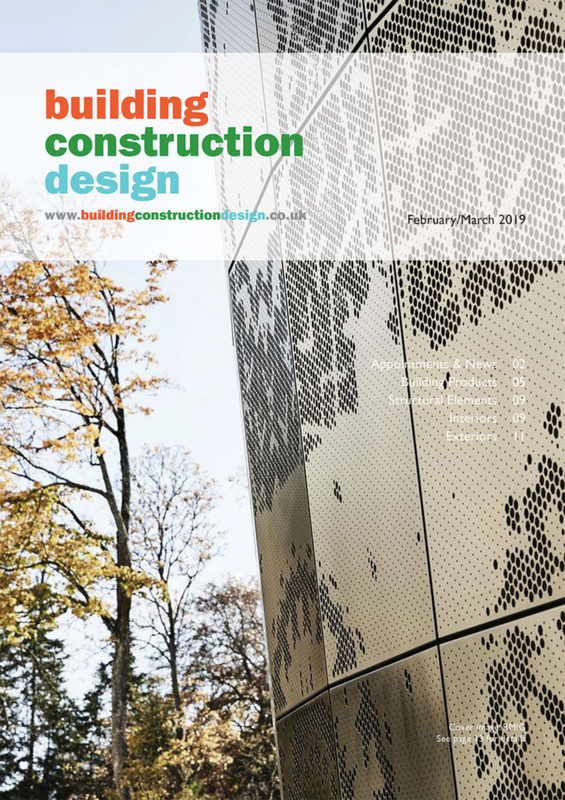 The project was commissioned in February 2016, and completed at the end of 2018. 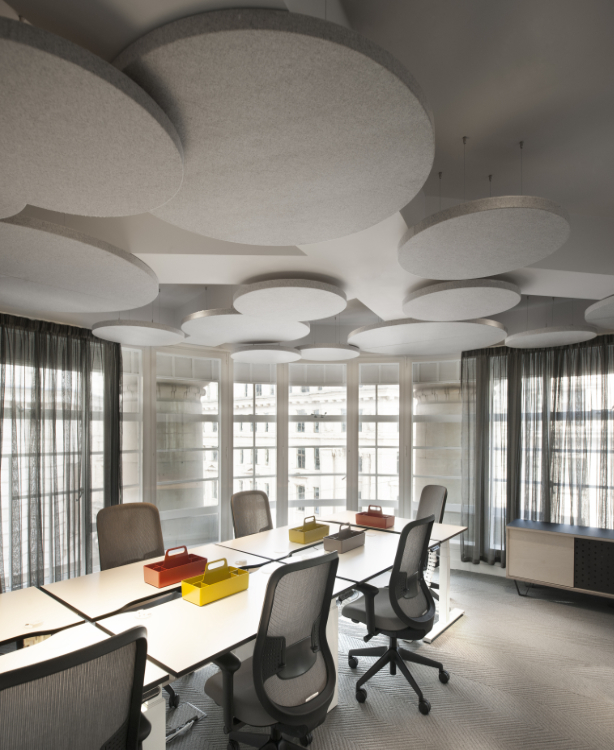 Barr Gazetas worked with fit out contractor BW.